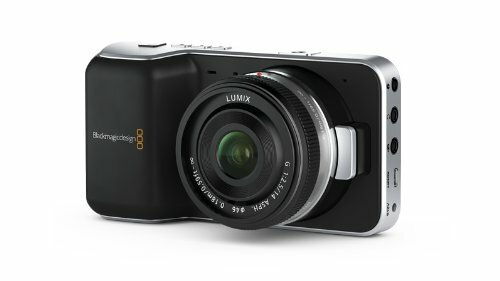 Hybrid Camera Revolution: See the Blackmagic Pocket Cinema Camera on the Set of Dallas! See the Blackmagic Pocket Cinema Camera on the Set of Dallas! For more great BTS pics and an in-depth interview with Rodney Charters, please see the full article here. Charters says a couple of really interesting things in the interview. The first is that he prefers the Pocket Cinema Camera to the BMCC for ergonomic reasons. The second is that he prefers BMPCC ProRes to RAW - something that I agree with him on 100%. In my view, ProRes is all you need for most professional work. To get your own $995 Hollywood ProRes camera(! 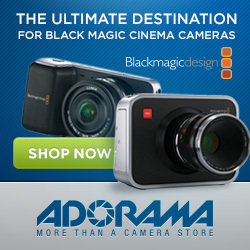 ), click on the picture of the BMPCC above or the display ads below. It won't cost you anything extra, and it will help to keep posts like this coming. Thanks!